Note: Some of the older titles mentioned here have attained a collectible status and are therefore quite expensive. If you want to play those titles without shelling out a lot of cash you can try them out on an SNES emulator. This is the game which started it all. 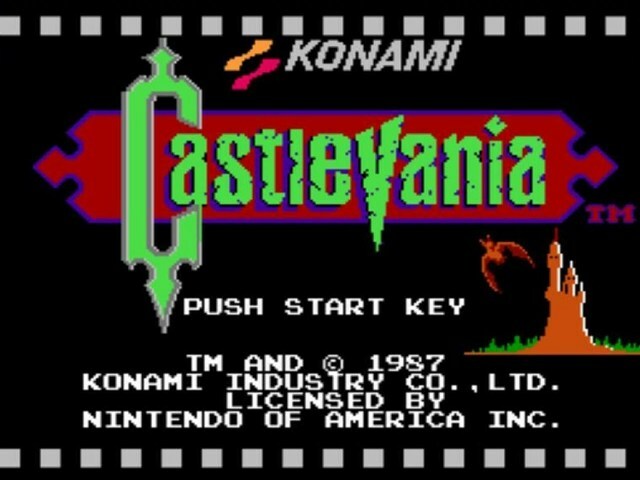 Castlevania started off on the NES and introduced us to the horror genre which was lacking at that time. 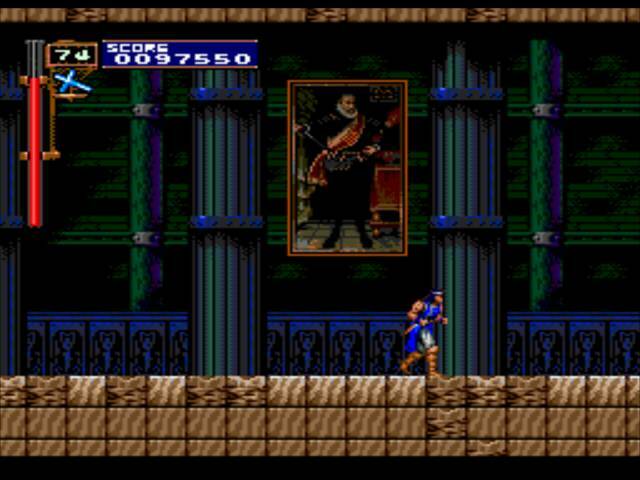 This game had a gothic and dark atmosphere, with the main stage being Dracula’s castle. 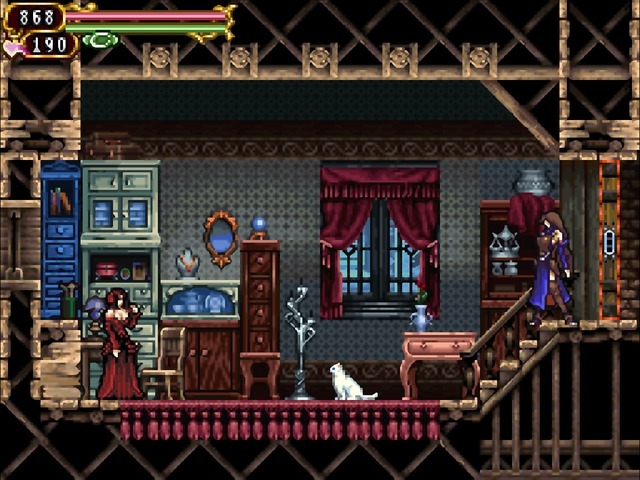 In this game, you are introduced to many of Dracula’s monsters, such as Bats, Frankenstein, Medusa and much more. You have to use your axe to stop Dracula’s reign of terror. The game is simple, yet fun and the new horror element was something which helped it a lot. And even though the graphics are super low compared to today’s games, the gameplay makes it a nice game. Lords of Shadow is a spin-off or a reboot of the original Castlevania game. It takes the side-scroller 2D game and makes it into beautiful 3D game. The story is non-canon and most things are radically different, except the presence of the monsters (vampires, werewolves, and skeletons). Lords Of Shadow is an action adventure game, and resembles God Of War more than the original Castlevania, but the game itself is still quite enjoyable. The game also has a decent story where you play as Gabriel, and defend the people against the dark lords. The game also mixes up some emotional story in the mix as well to make the game more diverse. 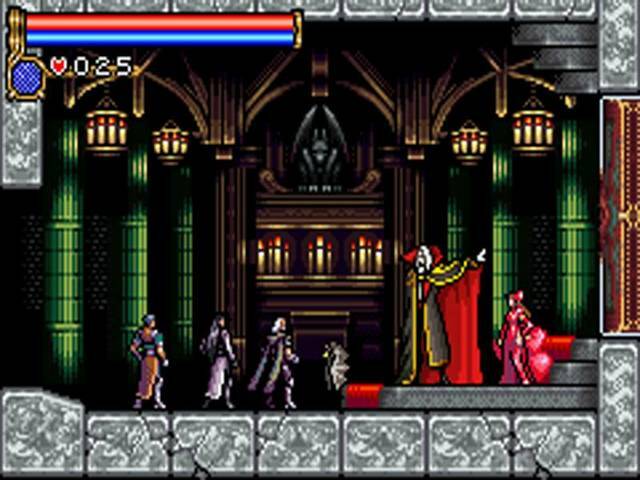 Unlike the original, and other Castlevania games, a single castle is not the stage, but instead, the game progresses linearly from level to level, without any map. The game focuses heavily on action and combat and gives some abilities and extras to play around with. The game’s scenic beauty and the action make this an amazing game. Bloodlines is another Castlevania game which is different from the original Castlevania idea. This was the first game to abandon Dracula’s castle. This game takes you around the globe to fight the Countess. The game also offers two different protagonists fighting across the globe. Both of these guys wield classic weapons and both the guys have unique abilities, and each level caters to both of their abilities. The levels are simple, but fun, with various puzzles. Where Bloodlines shines is in its flashy battles and giant statues can be knocked down to create pathways, battering rams can be used to take down walls, and water can flood the level. The Boss battles are just as insane. With ambushes, and different types of bosses. Dracula’s curse tells the tale of the first Belmont’s fight against Dracula. This iteration of the Castlevania series goes back to its roots and offers a game built on the original Castlevania. You get to choose between four characters: A Belmont, a witch, a pirate, and the son of Dracula himself. Apart from the multiple characters, Dracula’s Curse adds new elements to the linear levels by adding multiple paths in the levels, to make them more complex. 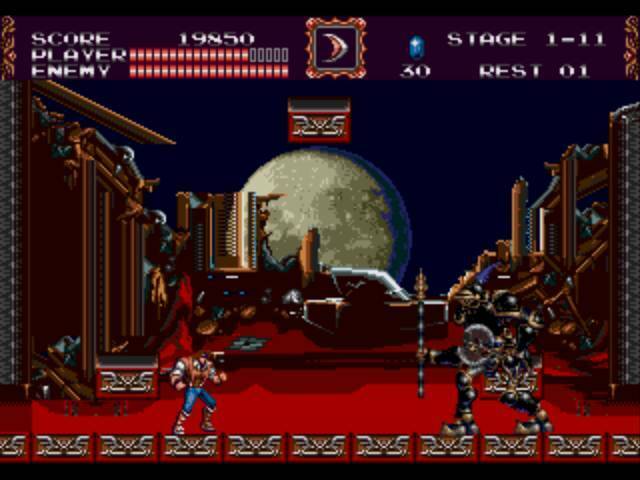 The main character is Belmont and wields the vampire-killing whip. As you progress, you will be faced with various bosses, and on your way, you will be able to recruit the three other characters. But if you feel like not recruiting those characters, you can use the multiple paths to skip the level altogether. This is the beauty of the game as you can reach the final destination without the same path as another player. Rondo of Blood (aka Dracula X) is another great game in the Castlevania series. In this game, you play as the whip wielding Belmont. This game is like other Castlevania games, with a linear level system. But this game’s story makes it more fun to play, as well as the multiple paths. Much like Castlevania 3, Rondo of Blood also has multiple paths to a single objective. The start is defined, but the journey is up to you. You can explore all these paths, or just go straight ahead. The boss battles and enemies also differ from path to path, meaning exploring these paths will lead to surprises. The graphics are good enough for an old game like this, but the content is still quite enjoyable. 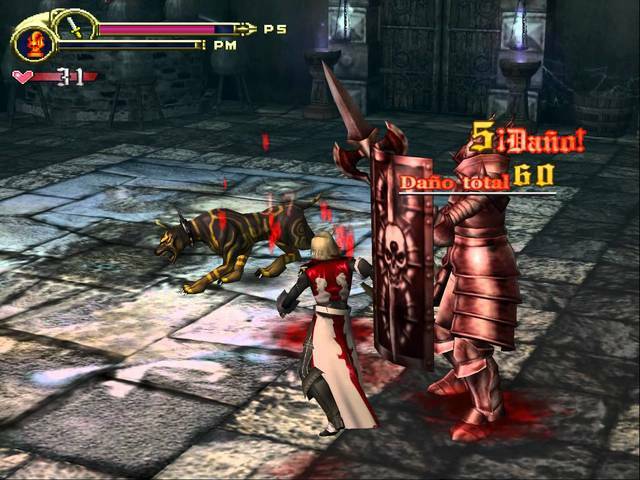 Order of Ecclesia is a Castlevania game where you play as a Shanoa – a girl with magical glyphus named Dominus. In this story, the Belmonts have been long gone, and it is up to Shanoa to keep everyone safe. 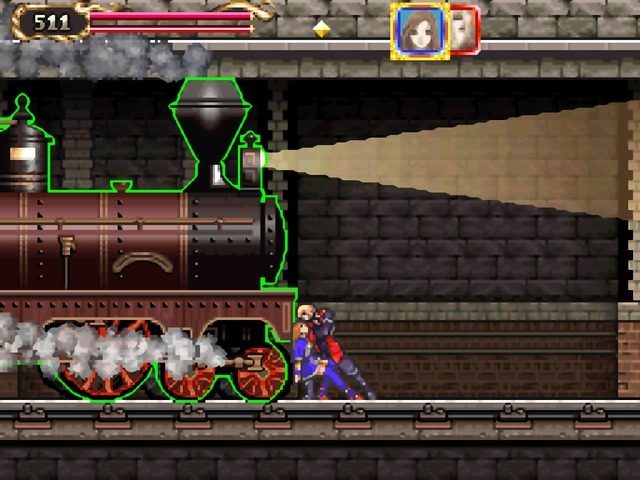 Order of Ecclesia returns the franchise to its roots, as well as a step in a completely different direction. The game is extremely tough, so you better be prepared to die. The game has a well-thought story, and a great character builds up. The quests are level based like other Castlevania games, but the bosses are one of the most difficult of any Castlevania game. Super Castlevania 4 is a remake of the original NES Castlevania for the SNES. You play as a Belmont, and the game has you fight against Dracula’s monsters. The game opens up with the whip-wielding Bermont passing the countryside. The game has a lot of different stages, with some being monster infested forests, caves and much more. The remake takes advantage of the 16-bit capabilities of the SNES and made some beautiful scenes with amazing landscapes. Furthermore, the game also has redesigned levels with more graphics-intensive objects. Unlike Castlevania 3, the game does not offer multiple paths, but rather a linear level progression. Aria of Sorrow offers a unique twist in the Castlevania series of games. You play as an incarnation of Dracula himself – a major change. The game has a decent story where Soma and his girlfriend are sucked in a shrine, where you find out Dracula is trying to reincarnate himself through Soma. These events take place in a dark future, rather than the past, and is a first for the franchise as well. Apart from the story, the gameplay is nice and balanced as well, with the game not being that tough, but not that easy as well. The gameplay is refined, with many levels, and a wide range of weapons. Swords, hammers, daggers, and a lot more can be equipped, with all of these being different in range and power. Soma can also absorb his enemies, and gain their power, and gains many other abilities down the road. Symphony of the Night is one of the best games in the Castlevania series. It is regarded as one of the best games of all times, and rightly so. The game features of voice acting, and many dialogues, but it was the story and the gameplay which makes this a heck of a game. 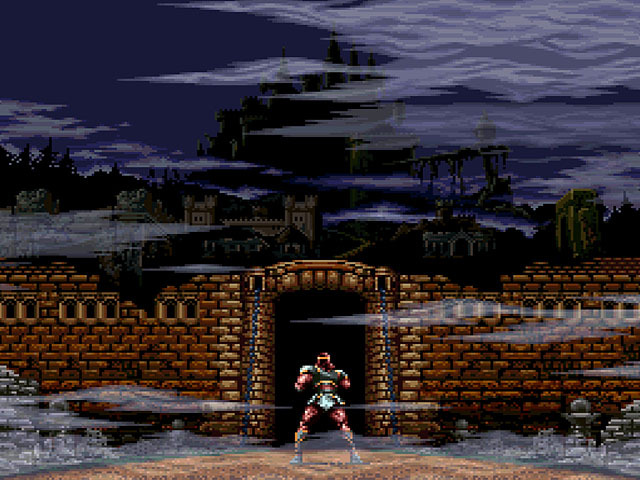 The game follows rondo of blood after Richter defeated Dracula in Rondo of Blood, evil still remained in Castlevania, so to put an end to it Alucard decides to destroy the castle completely. Meanwhile, Richter has been missing all these years. The story develops more, but we won’t spoil it for you guys, so you should check it out. The gameplay is just as amazing. You do not use a whip, but rather a sword and shield, along with other powers which Alucard inherits from his father. 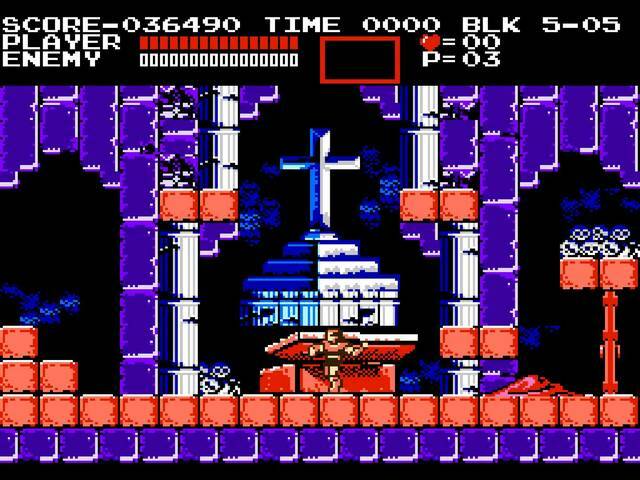 The game also combines many amazing aspects of other Castlevania games to make this one the thrill it is. The Action RPG of Simon’s Quest, Rondo’s controls and insane boss fights, and Castlevania 3’s platforming are all part of this game. In Curse of Darkness, you play as Hector who seeks revenge from Isaac for killing his wife. 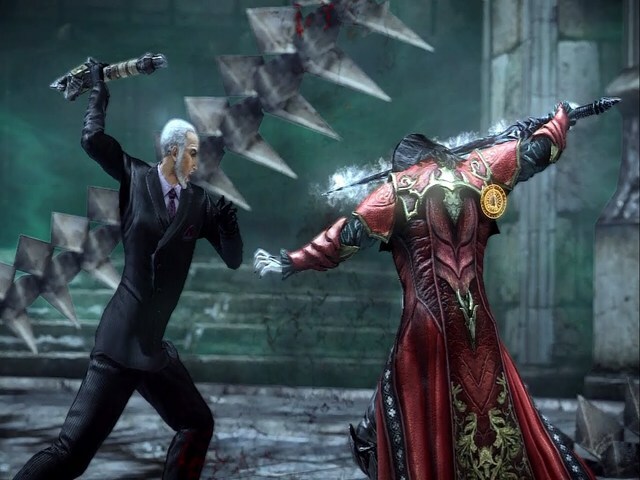 The game has an interesting story to add to the gameplay, where it is shown that Hector was the servant of Dracula, but leaves it when Dracula dies, and so does the power to forge demons. But when he hunts down Isaac, he is taunted and is forced to regain his ability to call upon devils. The game focuses on this story, and the devils to pace through the game. The levels are linear and follow a pattern. In it, you go through a level, face the boss and get an innocent devil willing to help you. The next level would use the powers of the devil you got prior to it for completion. You can only have one devil summoned at a time, and thus adds an element of management to the game. You will be constantly switching devils to use their special abilities. There are a variety of devils; battle type devils, mage devils, healing devils, and much more. Portrait of Ruins is the follow-up to Dawn of Sorrow with the same core gameplay mechanics, but with quite a bit of added elements to make this game stand out. The game stays true to its roots by maintaining the 2D side-scroller style, just like the original. The story of the game is like others, but with some new elements. The castle has appeared again, and Dracula has risen. But this time uses his power to bring paintings back to life. This gives the game more visuals than most other Castlevania games, where the scenes range from a haunted pyramid to a creepy circus. 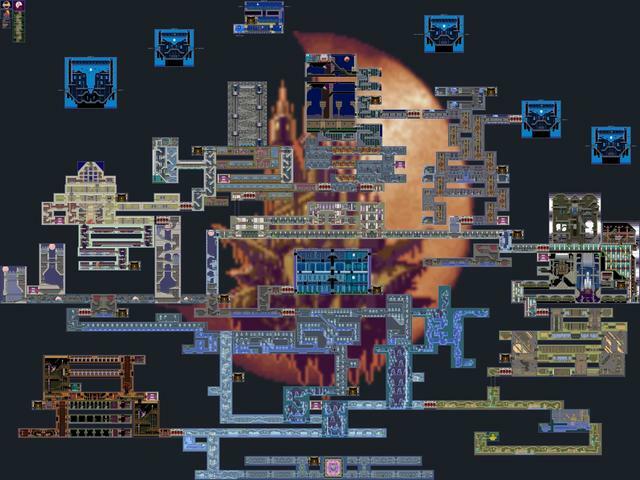 Every stage is as huge as Dracula’s castle, and every stage is tied together by Dracula’s castle. The game has you play as a Belmont, as well as his friend Charlotte, who has knowledge about magic. You can swap between Jonathon (the Belmont) and Charlotte and use each of their strengths to complete levels. There are multiple puzzles, and many new abilities will be unlocked as you progress. Lament of Innocence turns the legendary 2D scroller into a 3D masterpiece. 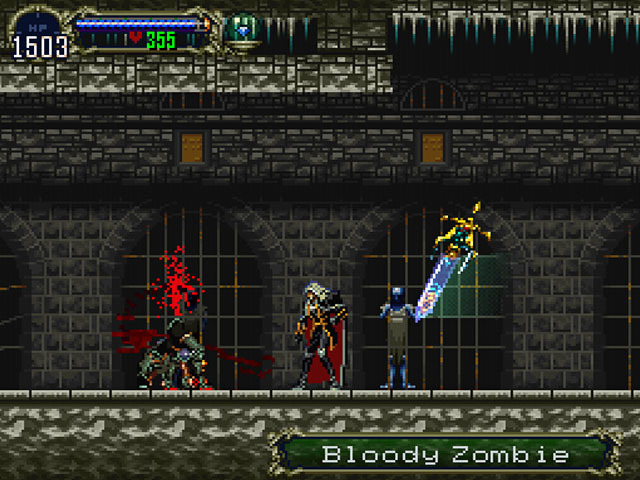 This game offers different mechanics and gameplay than most other Castlevania games due to its 3D nature. The game has been built from the ground up, and this can be seen while playing the game. You again play as a Belmont, called Leon in this game, who gets his whip from an alchemist. After this, Leon sets off to the castle to face the evil forces of the castle. Lament of innocence does not have much depth to it, and neither an in-depth story, but the gameplay itself is super fun. 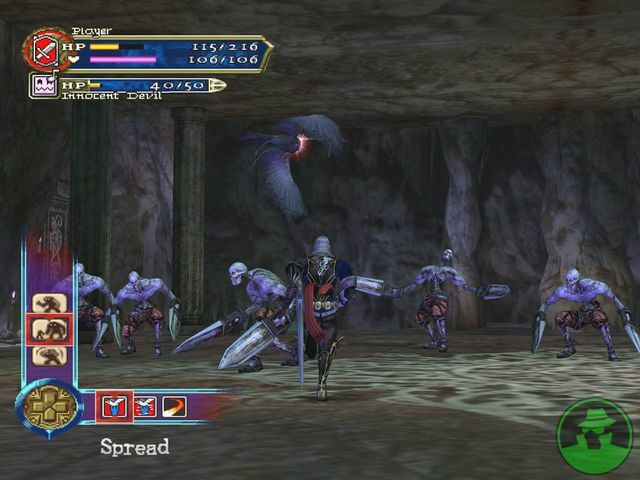 The creatures and monsters look amazing in 3D, and the gameplay itself resembles Devil May Cry’s gameplay. The game is fast, and the action is amazing. Circle of the Moon is another great Castlevania game. It stays close to the formula of Symphony of Light but adds its own elements to the mix. Dracula has risen once again, for the nth time, now. And now you must stop him. The story starts off with three people: Nathan Graves, and the father and son duo of Morris and Hugh Baldwin. They set out to face the evil Dracula, but on the way, Morris is captured, whereas the other two are left for dead. Hugh sets out to find his father, and you are left to play as Nathan. Nathan has the famous whip, along with a range of secondary weapons to help him beat the evil forces. As the game progresses, you are also greeted with more abilities and magical enhancements. These enhancements come in two flavors, one type is Attribute magic which adds effects to a specific action, and the other is the action magic which chooses the type of magic you choose. The game is interesting, with amazing controls, and with many items at your disposal. Castlevania II was the first game to try the go-anywhere style game in the Castlevania series. 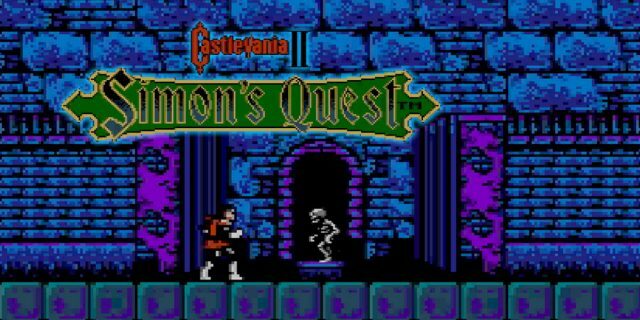 This was the first time you could move in any direction and go anywhere, and it was because of this game many other Castlevania games evolved. The game is interesting as there is no map and no hints to help you; you had to check every corner to progress, which made the game more fun, albeit at the cost of some confusion. The game also had a decent story behind the gameplay. In it you play as Simon, a Belmont cursed by Dracula. So you had to resurrect Dracula and kill him all over again because of the curse. To do that, you had to collect body parts of the Dracula which are scattered all over the place. Castlevania Judgement is completely different from every other Castlevania game on this list, as well as different from the original basis of the series. It is neither 2D nor does it require you to go and beat Dracula; instead this is a fighter game, with a 3D design. 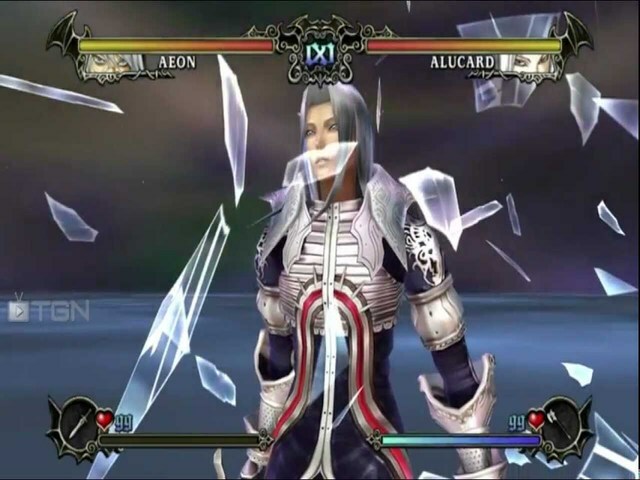 There are multiple characters, each with their own fighting style and abilities. At first, you might think the battle mechanism is clunky, with no difference characters, but as you play the game you will find out more about the characters and will feel that all characters are different. The designs are excellent, with attention to details, and if the motion controls bug you, you can play with a standard GameCube controller. Overall the game is a fun spin-off which offers great characters. If you found the Castlevania animated series intriguing then you are going to love the Castlevania games. These games provide amazing gameplay, great graphics, and an immersive storyline that will keep you hooked for a long time. If you think there are other Castlevania games that deserve to be on our list then feel free to comment below.